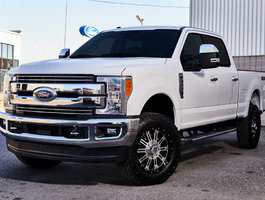 Comprised of truck enthusiasts, we have the best team on the South Shore for everything related to your truck. The largest selection of wheels, rims and truck tires in the entire region. Don't put just any accessories on your vehicle. It's important that you only use accessories that are designed to work with your vehicle. From custom wheels to DVD players, our dealership is an expert at personalization and customization. Let us help you accessorize! Create a cabin that has the best personality ... Yours! 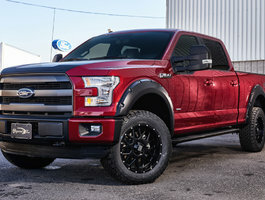 Your truck will also be with the center of the Dupont Ford truck. The perfect marriage between your passion, your needs and our skills. 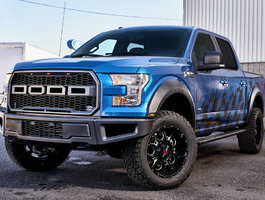 Ford's optional 6.7L turbo diesel V8 Power Stroke engine has been tested cumulatively for more than 19 million kilometres. With the highest towing ability in its class, the F-150 is a perfect combination of efficiency and performance. Thanks to its high-strength steel chassis and its state-of-the-art functions, the F-150 helps you stay in control at all times. Designed to withstand the rigours of your daily tasks, a Super Duty truck gives you an undeniable commercial advantage thanks to its robustness and its multi-function capabilities. 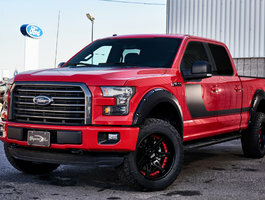 Adhering to Ford's legendary ruggedness standards, you are assured that every F-150 engine has been tested over millions of kilometres to ensure you get the best reliability. With the largest towing capacity in its class, the F-150 is the perfect combination of efficiency and performance. What's worse for your profitability than underperforming vehicles? Poorly equipped trucks, poor engine-transmission-suspension configuration, repeated breakdowns, poor maintenance planning ... all situations that can affect your efficiency. If this vehicle was overpriced or poorly financed, it’s your return on investment that suffers. It’s obvious that the growth of your business remains your priority. That's why the turnkey concept of Dupont Ford Business Class is a perfect solution for your success. Whether you're responsible for one, 20 or 30 commercial trucks or more, save time and money by entrusting us with the management of your fleet. 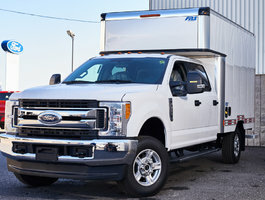 Dupont Ford Business Class is a complete offering of trucks configured, equipped and tailored according to your needs, with long-term purchase or rental options that optimize your cash flow as well as your profitability. It's also guarantees, maintenance programs plus a speed and quality of service that maximize the availability and performance of your rolling stock. 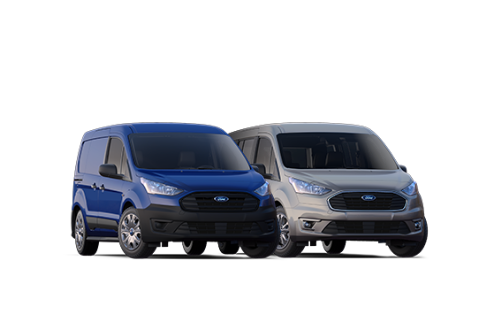 Our team of business class experts at Dupont ford, under the experienced leadership of Jacques Plante, will provide you with commercial products and services that will perfectly meet your needs in terms of technology, reliability and efficiency. Jacques Plante is your resource person who will manage your file. 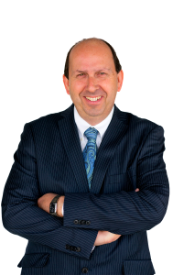 He is dedicated to always getting to know your company better, understanding your particular needs, and making a point of proposing to you the most relevant solutions.